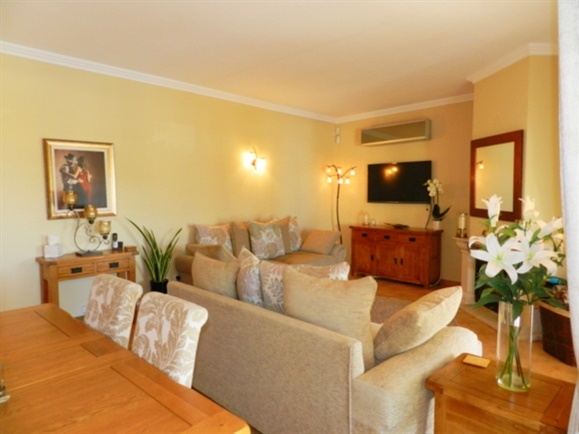 •	Open plan Living/ Dining Room with fireplace. 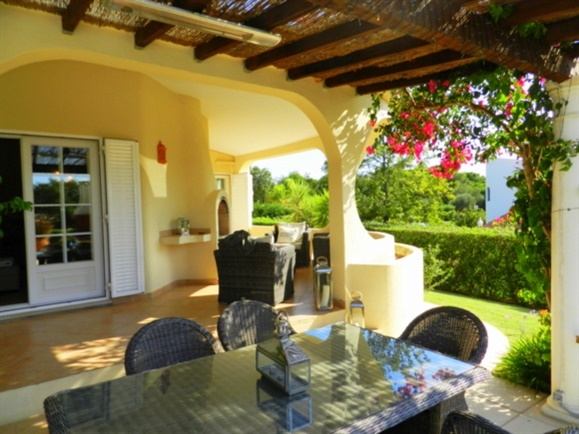 Two sets of patio doors leading to the covered outside terrace with views of pool and garden. 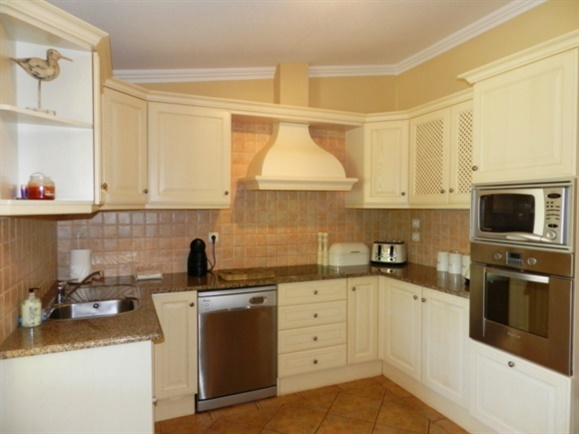 •	Modern fully equipped kitchen with electric hob and oven. 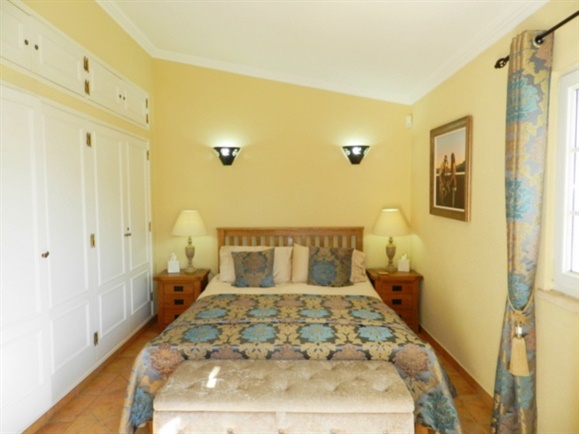 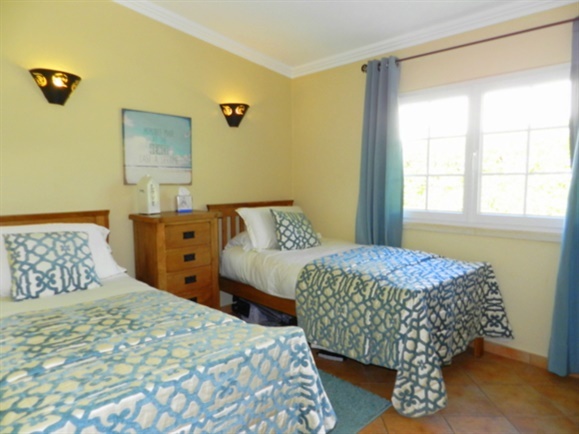 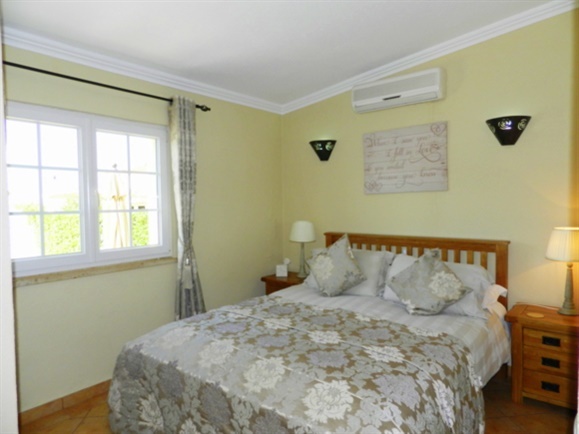 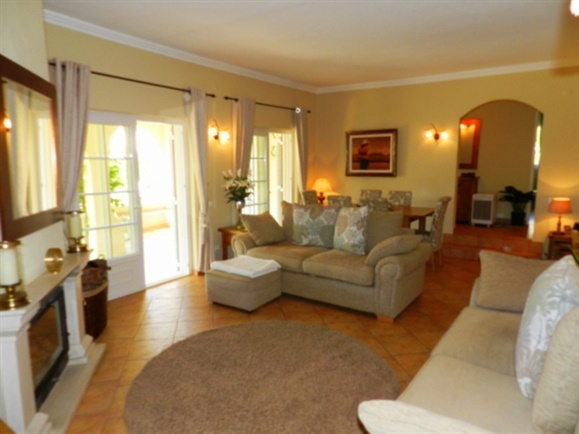 •	Master bedroom with direct access to terrace, pool and garden. 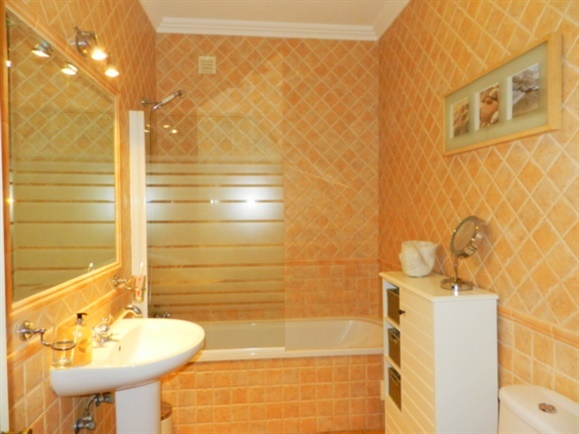 Built in wardrobes, en-suite bathroom.